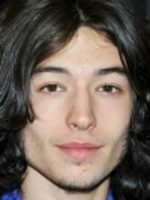 Matthew Ezra Miller, known as Ezra Miller, is an american actor, musician, singer and model. At age 6 he started to sing opera to overcome his speech impediment. He began his film career in 2008 at age 16. His latest announced projects are the spin-off of Harry Potter 'Fantastic Beasts and Where to Find Them' alongside Eddie Redmayne and the cinematographic adaptation of 'The Flash' as lead character Barry Allen to be released in 2018. In his free time Miller plays drums and sings in a New york based band called Sons of an Illustrious Father. He has declared himself as queer whenever they ask him about it. 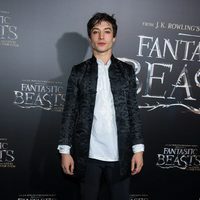 Ezra Miller has been active for 8 years, participating in 9 movies that average a 7.0/10 score.